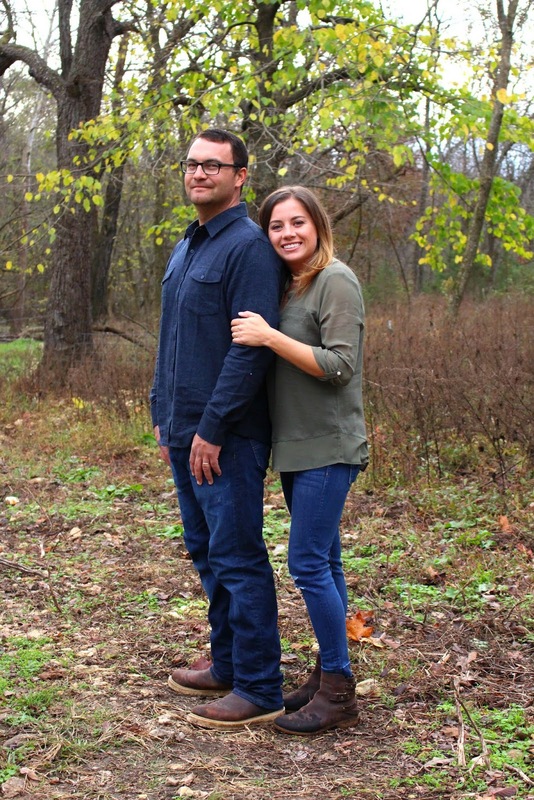 Today I’m linking up with Shay & Erika for a Workin’ it Wednesday post. This month’s topic is about Keeping your Marriage Strong! When I was reading through the year’s list of topics I was actually really excited about this one because we have been really working on our marriage for the last couple of years to make it better and stronger! We weren’t having any “real” issues before but, if you are both working on something to be better-especially a marriage, why not put forth more concentrated effort?!? I mean raising three kids is hard work, then you add homework, endless laundry, finances, kids activities, trying to live on a budget…life is hard, but if you have a partner that’s your best friend it makes those long seasons of life worth it. Now I’m not going to say everything has been perfect over the past 10 years of marriage because we have been put through the ringer and have been tested! Having a baby in our early-early 20s. The death of a child. Having a child in the hospital for 5 months, frequent hospital stays after that. Moving from CA to MO with little to no family, and zero friends at the beginning. Balancing running a business where you live. So as you can see there, that’s some pretty major sh*t right…and we are still going strong, if not better than ever! It also helps if you know each other’s love languages. Mine are acts or service with a little positive affirmations and Jer’s is quality time. Take accountability for your actions, say your sorry if your wrong and be a work in progress. Also the catch me up chat with what’s going on whether it be with the kids, life, work, things that are bothering you etc., communicate! 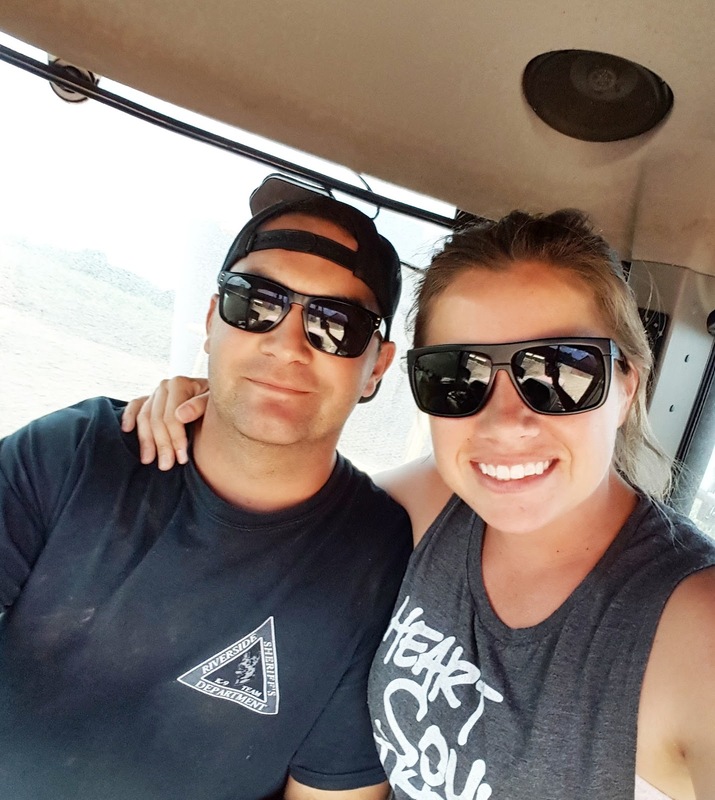 Now since we both live and work on the dairy (Thank GOD we work well together), we have to be able to separate work and personal life because that can be hard when everything over laps! 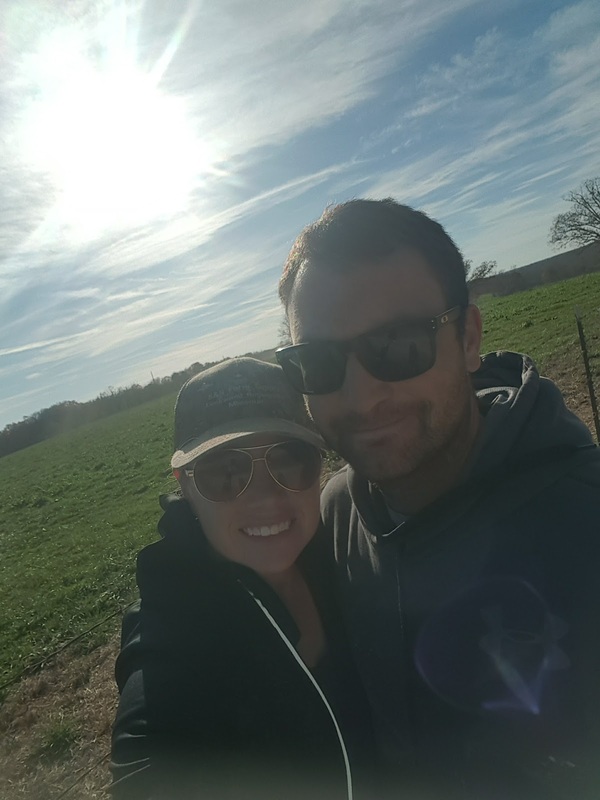 Also our lifestyle of living on the farm takes up A LOT of time but one of our main goals is FAMILY, even if that means sacrificing! 1. Our least busiest time is during the middle of the day, so instead of trying to go get dinner, just the two of us, we try and go on a lunch date once a week or sometimes it’s every two weeks while the kids are in school. Depending on our schedules. 2. We are both on the same page when it comes to finances!!! 3. We both listen to the Marriage More podcast by Jeff & Mandy Rose. Not together but on our own time and then may discuss what the topic was. 4. This is a new one in the last year! Take a little Mom & Dad time, away from the kids! Recharge the batteries, it makes a big difference and I wish we started that sooner. Those are some of the ways we keep our marriage going strong, it hasn’t always been easy but, when you both are working toward the same goal somehow you get there faster. wow you two have been through so much already. i'm so sorry for the loss of your child but clearly you two have made your marriage so much stronger. we always take accountability our actions as well and it really helps us too. Really enjoyed your post! I hope you can check my post out as well!